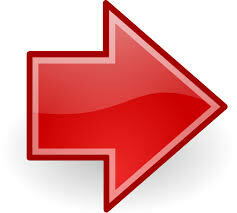 Navigate to www.ziflow.com and click on Get Started. You'll be presented with the a sign up form. Fill out all necessary information in that form and click on "Create a free trial" button. 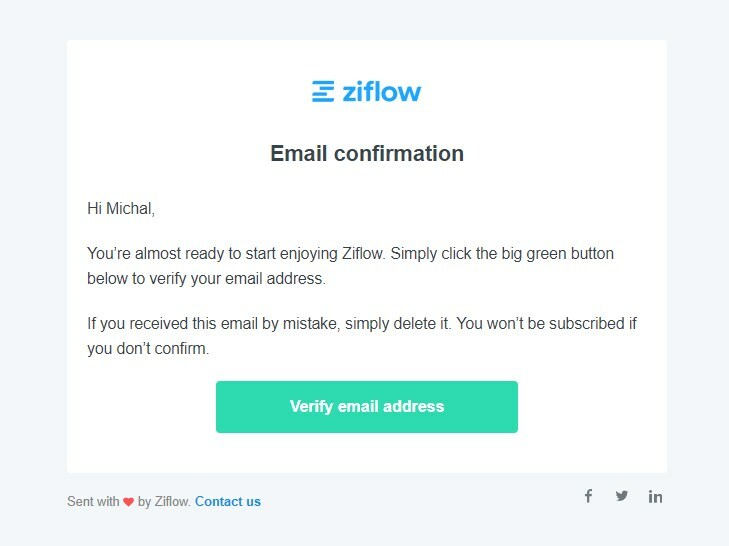 You should receive an email from Ziflow within seconds (if you did not, please contact our Support team). 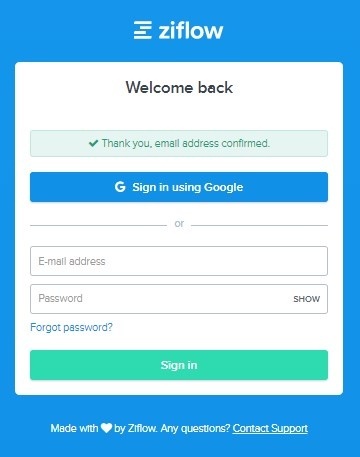 Simply click on the "Verify email address" which will verify your account and redirect you to the Sign in page where you can sign in by providing your email address and password again. Additionally, you can upload your company's logo that will appear in the top left corner inside Ziflow. You can do this by navigating to the "Branding" page within the "Manage account" section. 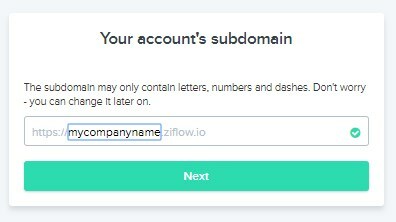 Your Ziflow account is ready to go and you now have access to the best online proofing software.